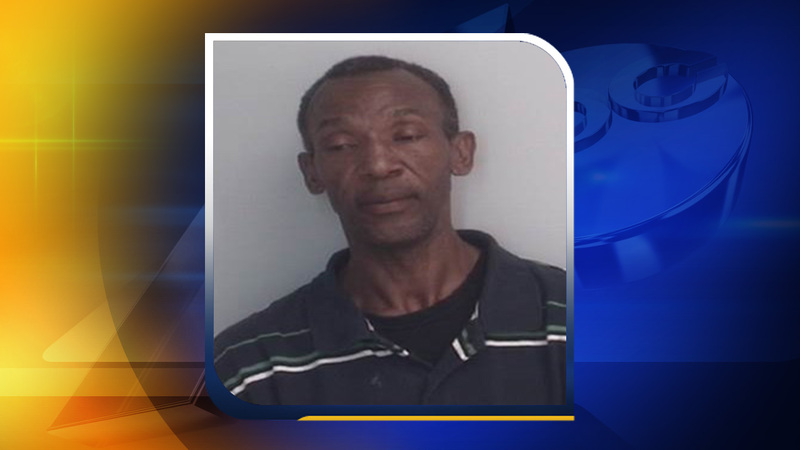 CHAPEL HILL, North Carolina (WTVD) -- A man accused of robbing a Chapel Hill bank has been arrested. Chapel Hill Police responded to the PNC bank branch at 101 E. Rosemary Street on Tuesday. Police said a man entered the bank, displayed a weapon and demanded money. The suspect, 47-year-old Christopher Todd Atwater, was arrested Wednesday. Atwater has been charged with robbery with a dangerous weapon. He is being held at the Orange County Jail under a $25,000 secured bond.